Stock up on styles for spring! 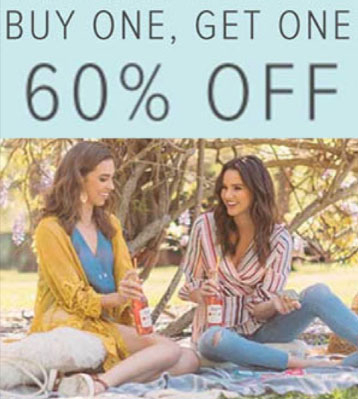 Buy one, get one 60% off on full-price items. Exclusions apply. While supplies last. See store for details.